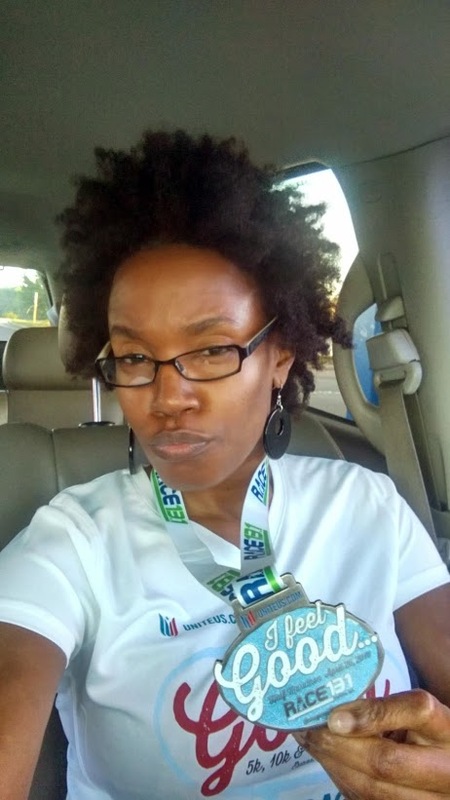 Hello, I’m SY and I am a runner, certified running coach and a personal trainer!!! Just call me Coach SY 😜. 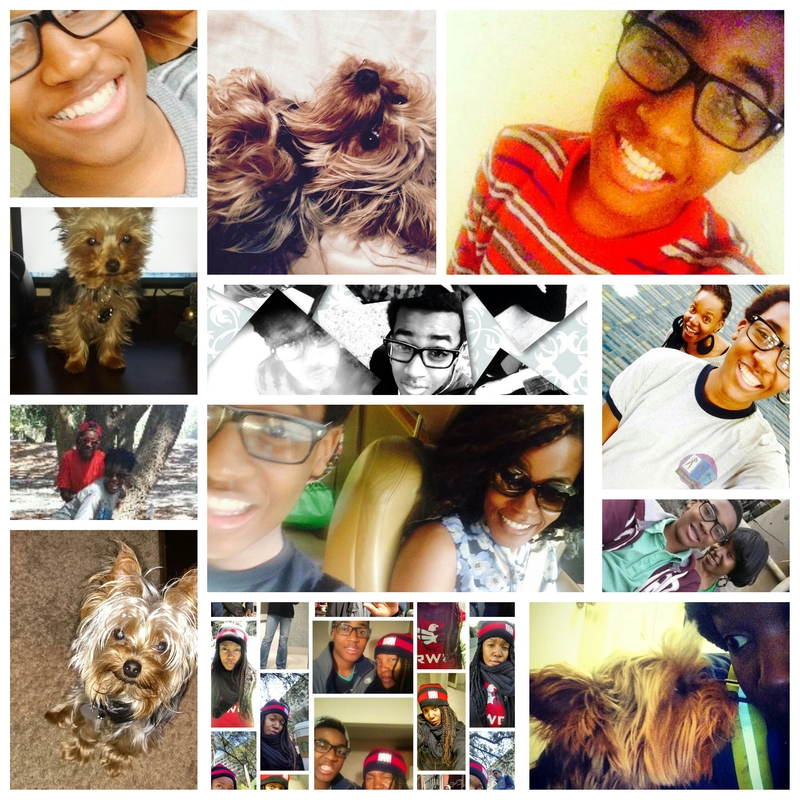 I’m a working mom to a very independent and headstrong teenager (just turned 16….HELP!!!). We currently reside in Georgia with our fur baby, Cooper. I’m finally at a place in my life where I just enjoy it to the fullest. Life is too short to be unhappy. I try to focus on the positives instead of dwelling on the negatives. I’m also trying to learn to live more in the ‘now’ and be really present. There is no need to stress over the tomorrows and yesterdays. It’s amazing how you feel when you are able to be present in any given moment. Sometimes that’s easier said than done but I’m really getting there. I think running has really mellowed me out over the years. Looking back, I was never athletic nor participated in any sports during school. 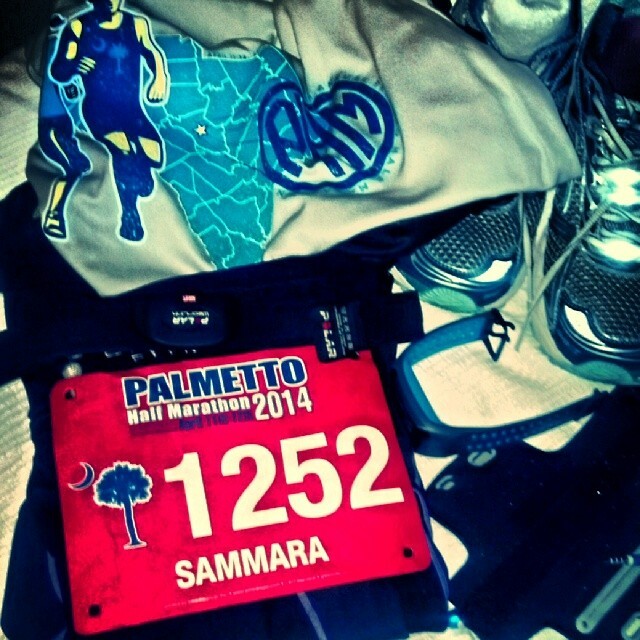 I can remember when I first took to running…it was in preparation for the military. 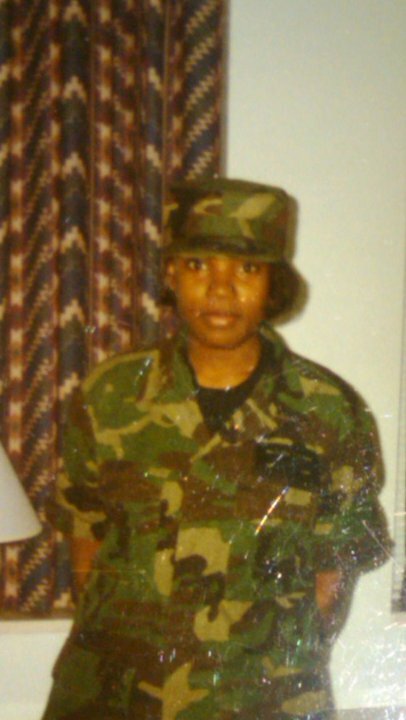 I joined the United States Air Force in the Spring of 1995 and heard that basic training was no joke. I was told that we had to run every day, so I ran my neighborhood in hopes that would prepare me for basic training. I don’t think I ever experienced runners high back then LOL. In 2003, I was honorably discharged and didn’t think twice about running again. Fast forward a few years later and I really fell in love with running. 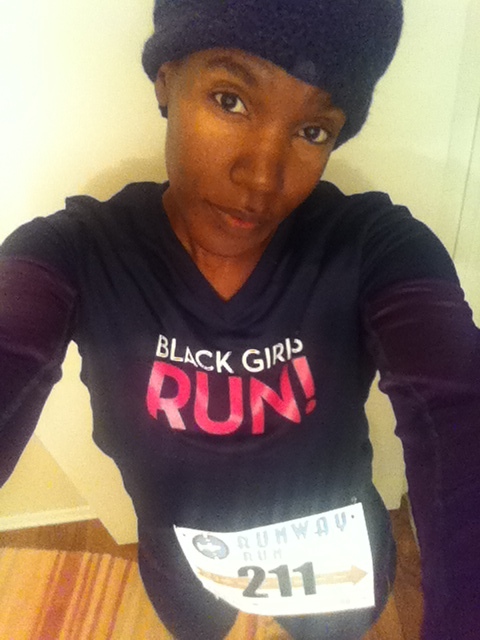 I joined Black Girls Run! in the Fall of 2012 and haven’t looked back yet. Now working out is my favorite hobby. I’m really passionate about living a healthy lifestyle and it’s written all over my face (the joy and excitement of it). I could really talk about fitness all day every day…just ask my son. Moving forward I really want to pursue a degree in Exercise Science. My plan is to take classes at the University of South Carolina in the fall of 2017. This would really help me learn more about the overall aspects of exercise. Since I work at the university, I can take classes for free 🙂 so it’s really a no-brainer. In 2016, I became a certified running coach. During my last half marathon training season (Dec-Apr), I was fortunate to work with a certified running coach, who provided his services for free. He said that he really enjoyed running and being able to help others was payment enough for him. Even though we only met up to run a handful of times, I really learned a lot from him. I feel like my pace and form really improved but I know I still have work to do. Being certified, I can now share my love of running with others and help them with their running goals. Another goal is to run at least a half marathon in all 50 states before I turn 50 …..so I have some time 🙂 . I also completed my first Spartan Trifecta in 2016. Best experience ever. You can read about it here, here and here. 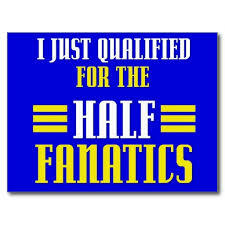 I just completed my goal of becoming a Half Fanatic on April 26, 2015 by running two half marathons within 16 days. I am #11424 of The Fanatics AsyLum. I like to get up early in the morning to get my run on. You can usually find me on the pavement between 4:30-5:00 am on any given day. Training and running are high priorities in my life. I’m very disciplined and love sticking to training schedules. 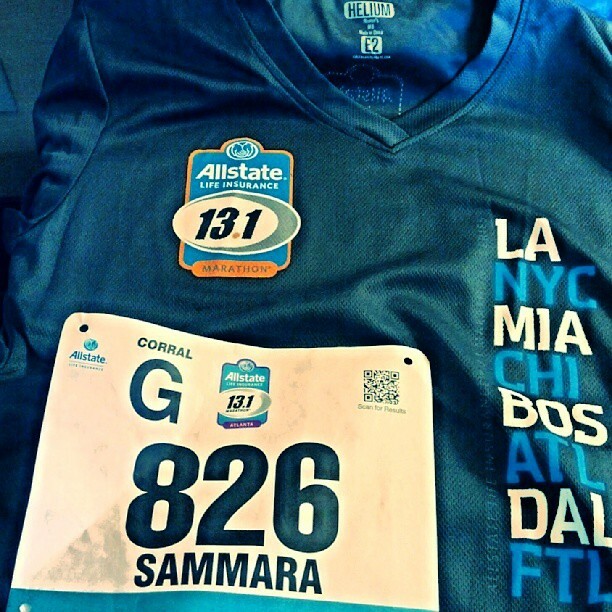 Running has taught me a lot about perseverance. I’m always pursuing my goals regardless of how hard they may be in the end. I also stay the course and try to finish strong. If I start any thing, I most definitely want to finish it. There are some days that I don’t want to run, but I know in order for me to cross the finish line in the time that I want, I really have to put in the work and just do it. Running helps me clear my mind. I run – when I’m happy; I run- when I’m sad. I run-after eating that cupcake that I shouldn’t have had (not often though). I run- even when I don’t want too. I’m SY and I’m a RUNNER!!! 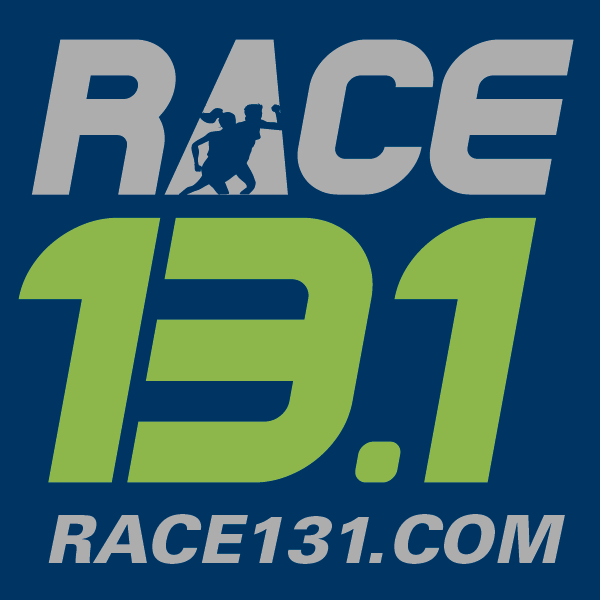 I just became the Brand Ambassador for Race 13.1. You can read all about it here. Please feel free to leave a comment (I will respond). That’s a lot of running!! I am not a fan if running but I like your attitude!! Thanks Pamplemousse!!! I wasn’t a fan at first…but it really grew on me…. Awesome intro fellow BGR Solemate!! Welcome to my page solemate!!! Thanks for stopping by!!! Maybe one day we will meet on the pavement 🙂 . Your awesome i love to run i do ok but i should be better. Im gonna need u in my life as my trainer. Hit me up Toni!!! I would love to help you reach your goals!!! Thanks Shawn!!!! Mind over matter. Let me know how I can help!